Perfect Day Scrapbooking: Hello December ! ! 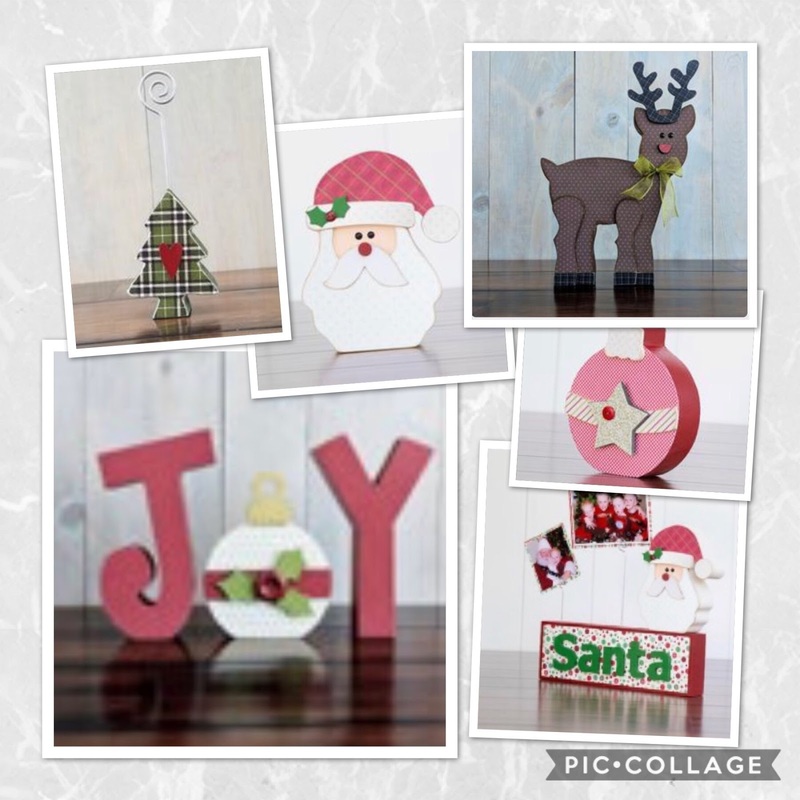 December is full of Crafty Classes and Events! Wood Crafts! Cards! Scrapbooks! Projects! Crafty time to work on projects! 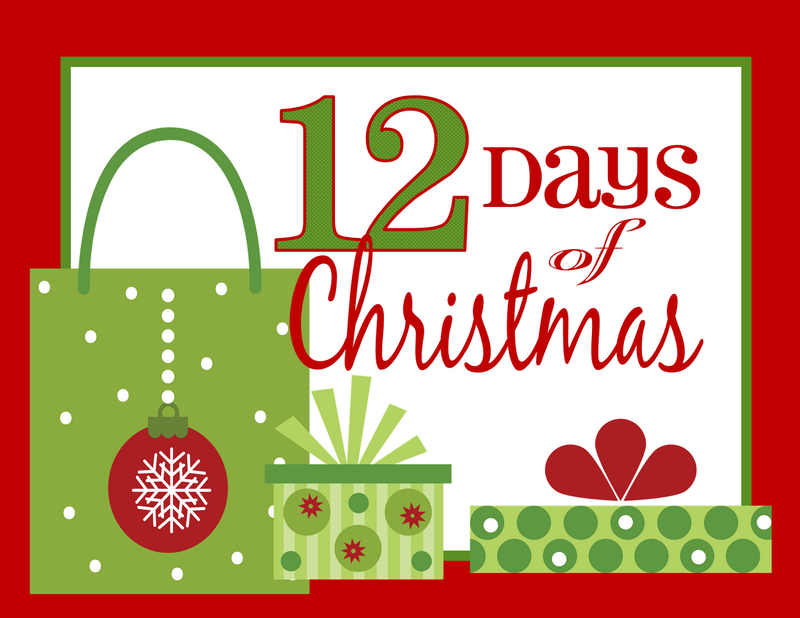 12 Days of Christmas starts today through December 21 with Daily Deals and Daily Drawings! Must stop in shop to see the Deal of the Day and to Enter Drawing for the Day! Holiday Crafty Fun for All! Wood Crafts! Cards! Photo Albums! 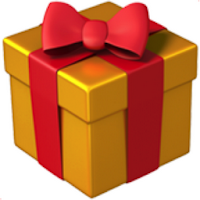 Gifts! Crafting is your choice! and create a fun project too! Its our 5th Annual Holiday Open House! Join us for a little Holiday cheer, goodies, make & takes, pick up a crafty gift and share a moment with friends. Stop in and create some easy cards and tags with cut-a-parts & embellishments! Day 12 of Twelve Days of Christmas! Final day to enter for prizes! We are open 10am-2pm for your crafting needs and gifts! 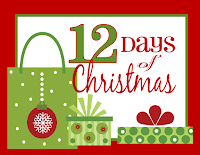 Grand Prize Drawings for the 12 Days of Christmas! !